Jascaffe China is a well-known enterprise in China and throughout Asia in the business areas of coffee machines and coffee beans. Both companies, Jascaffe and Thermoplan, are extremely proud to run a successful partnership and intensive cooperation since 15 years. 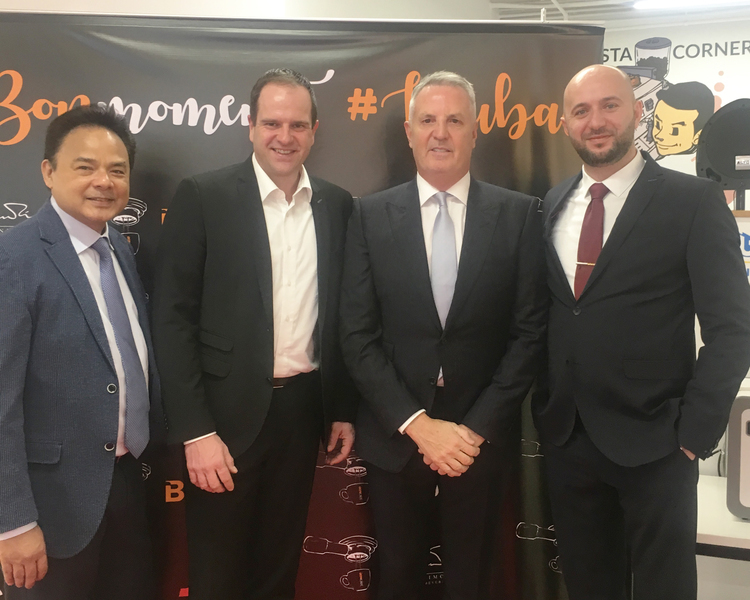 The Jascaffe New Year event was held in Shanghai on 13th of January, 2017. 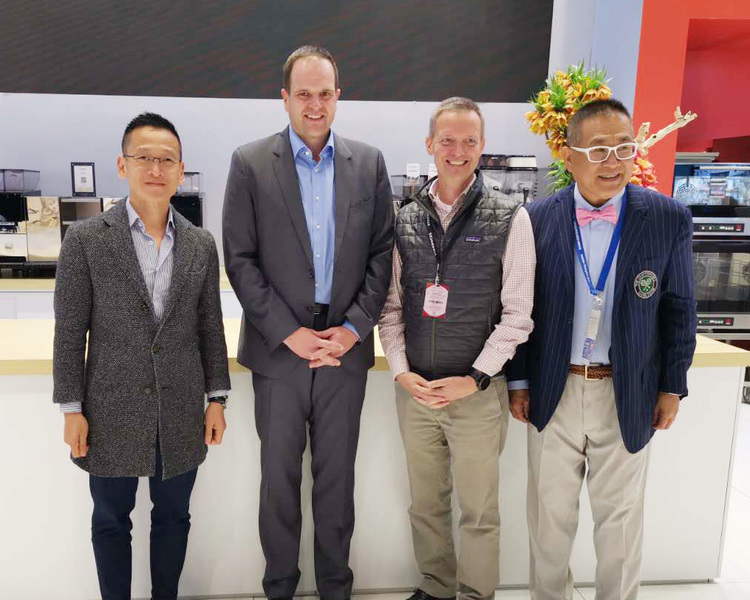 Mr Jason Wang, President of Jascaffe China Co., Ltd welcomed both, Chinese and European partners, which won an honorary award during the supplier meeting. We gladly accepted the Excellent Supplier Award 2016 «most dedicated» given by Mr Jason Wang, President of Jascaffe China Co., Ltd. Thermoplan cordially thanks Jascaffe China for this honourable award and is looking forward to a continuing successful cooperation. 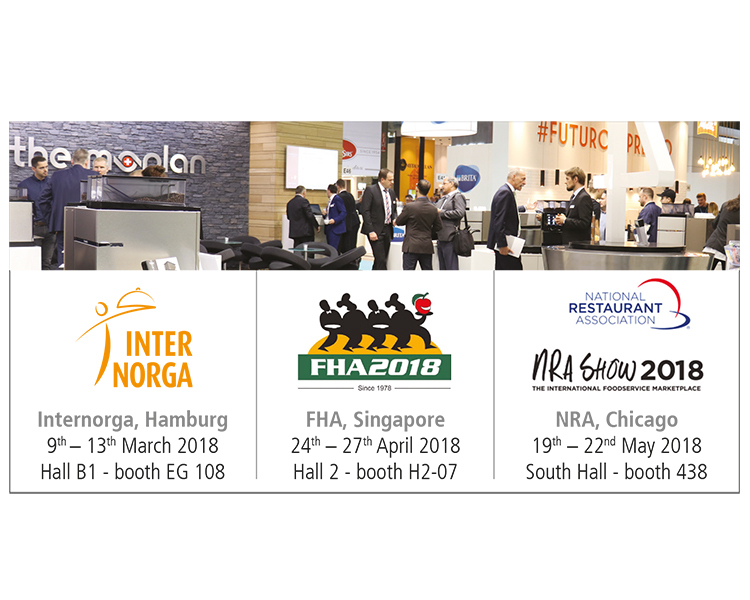 HOTELEX is the leading international trade fair for the gastronomy and catering industry in the Asian region. Opening their new showroom and office space in Dubai. 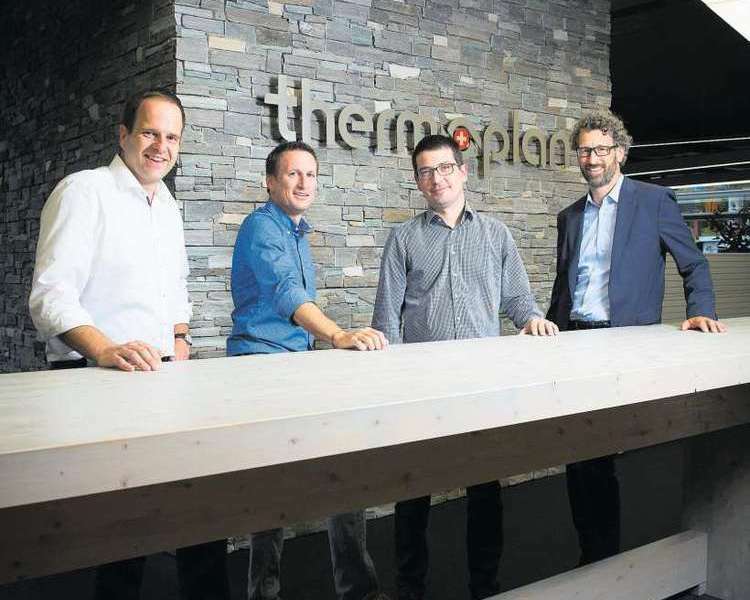 Thermoplan AG expands again. 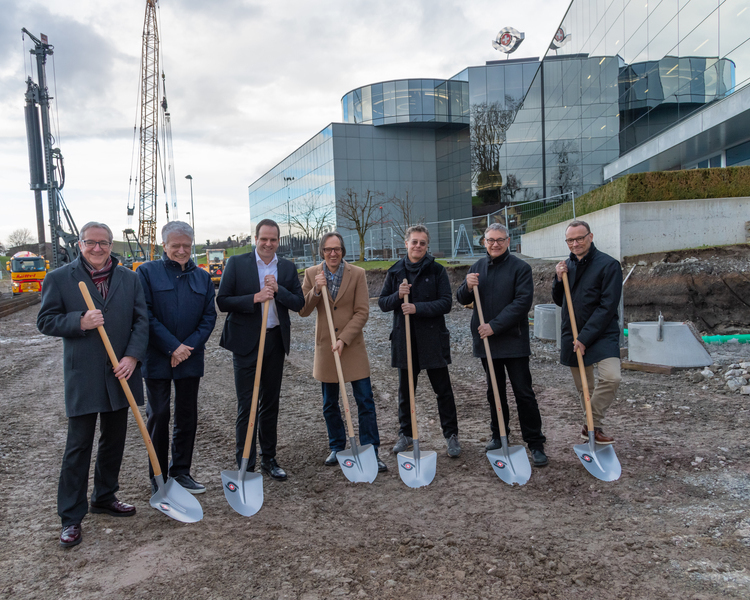 Groung-breaking ceremony for new shuttle warehouse in Weggis. 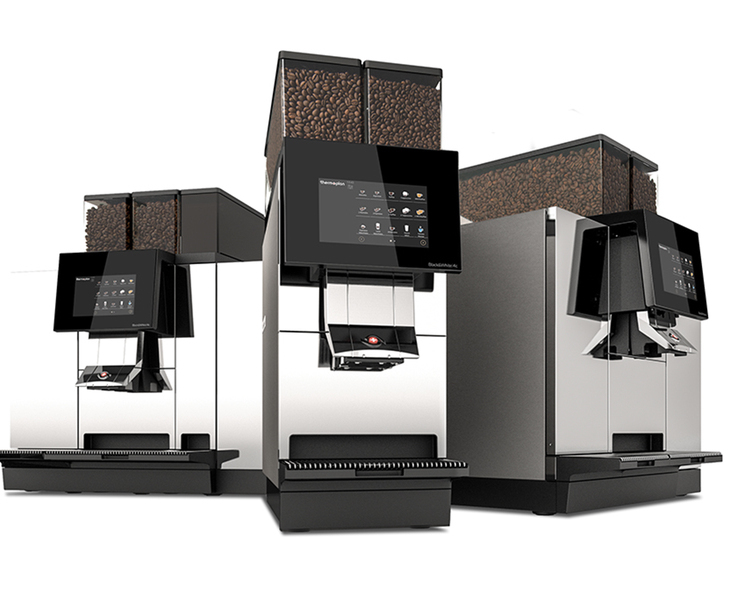 With the cooperation of bbv Software Services our coffee machines become digital. «Together to the Top» - Our latest masterpiece for customers with high standards is ready for the market entry. 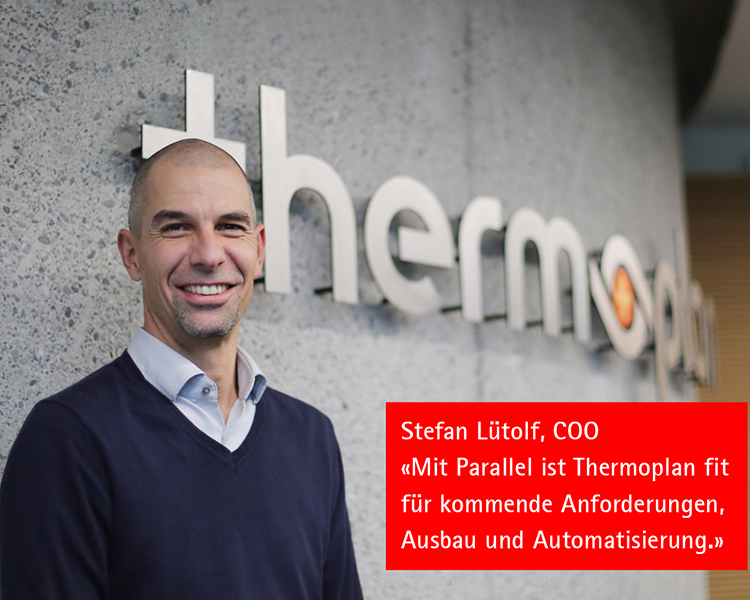 In cooperation with bbv Software Service AG we developed our new telemetry system ThermoplanConnect. Native in Weggis, at home throughout the world. We are present where the industry meets. Welcome at our booth. 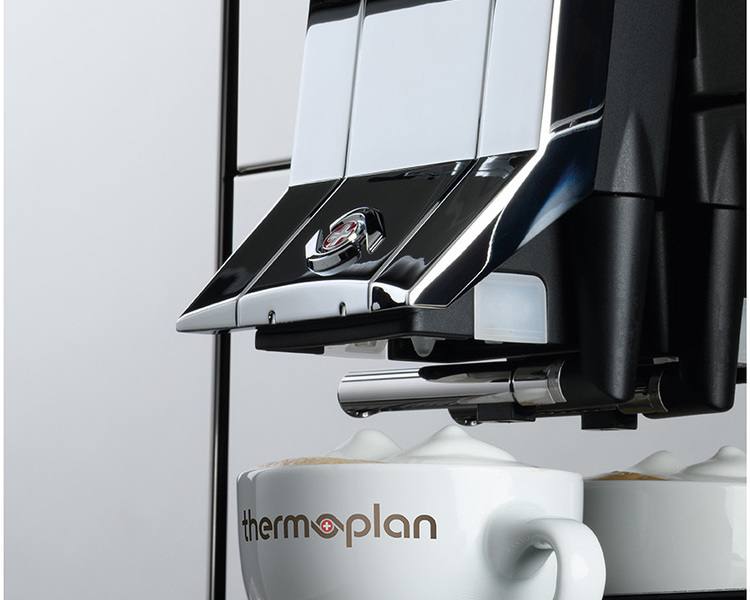 Thermoplan Deutschland GmbH is GGKA Bestpartner 2018|2019 in the category coffee machines. 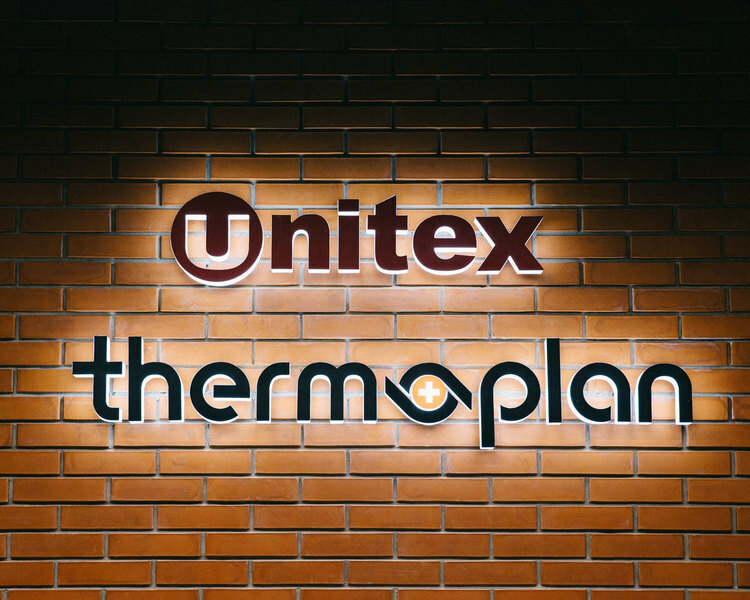 Our Russian partner Unitex Ltd. celebrated with an unforgettable festivity its 10th anniversary. Thermoplan AG is proud to be a part of this. 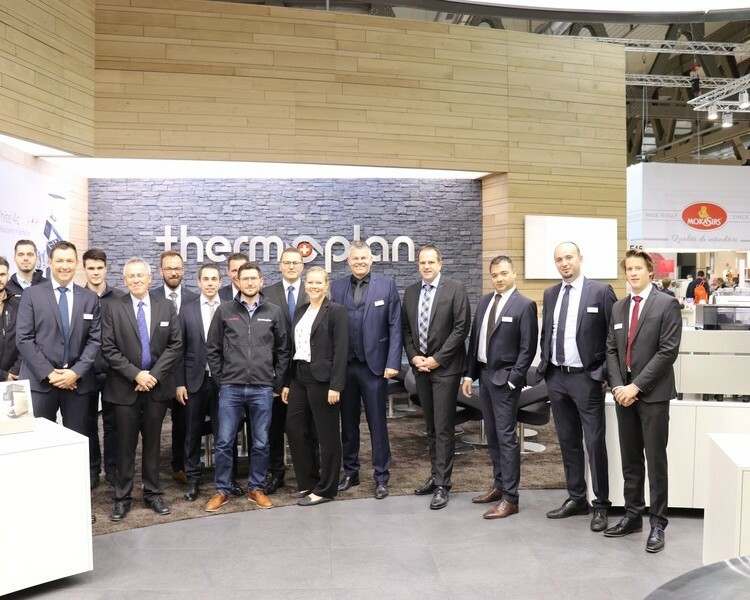 With today’s closing of the Igeho, Thermoplan AG finishes its exhibition year 2017 simultaneously. 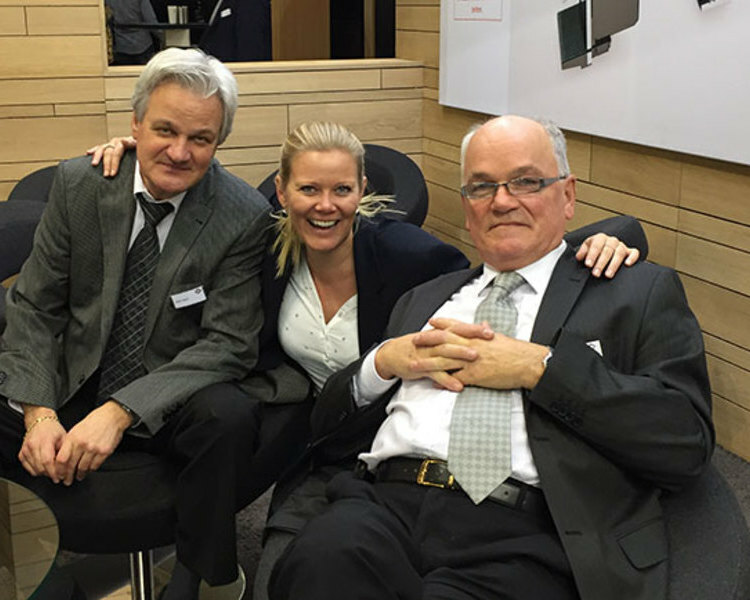 At this year’s Igeho in Basel, our Black&White4 compact product line is «clever connected» throughout the booth. 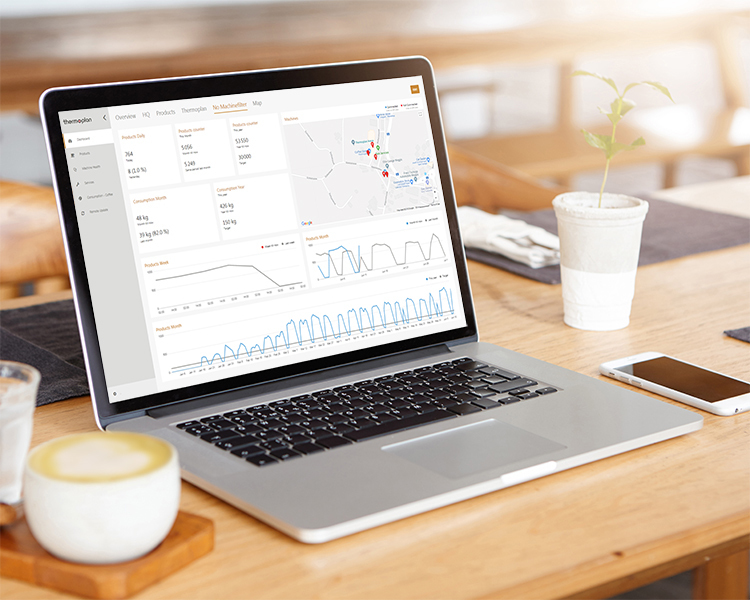 Discover in addition to our innovative coffee machines our new telemetry system ThermoplanConnect. The Fiera Milano closes its doors after 5 exhibition days. This years’ Host convinced with a great number of visitors and Thermoplan looks back to a very successful exhibition. In a few days, Milan is again the «capital of professional hospitality». Visit our booth and discover our new Black&White4 product line and a world premiere in milk foam technology. 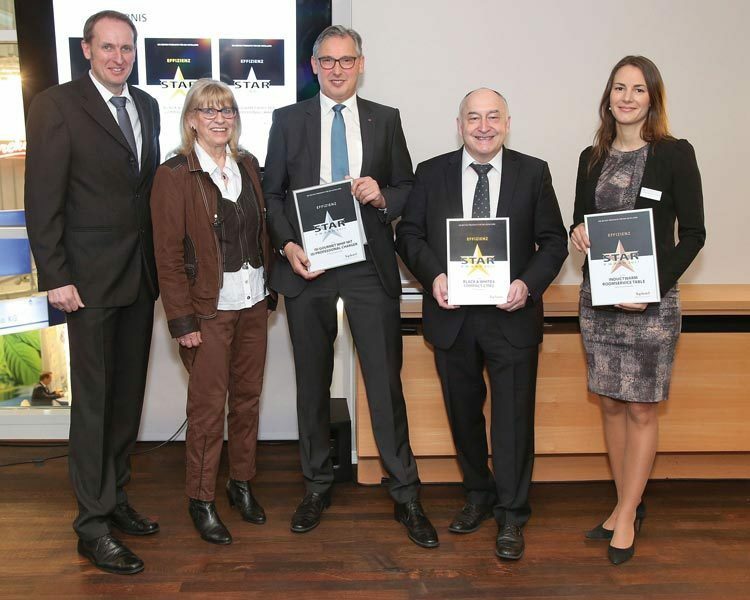 Jascaffe China Co., Ltd, a major professional coffee company, awarded Thermoplan AG with the honorary award «most dedicated» in a state occasion. 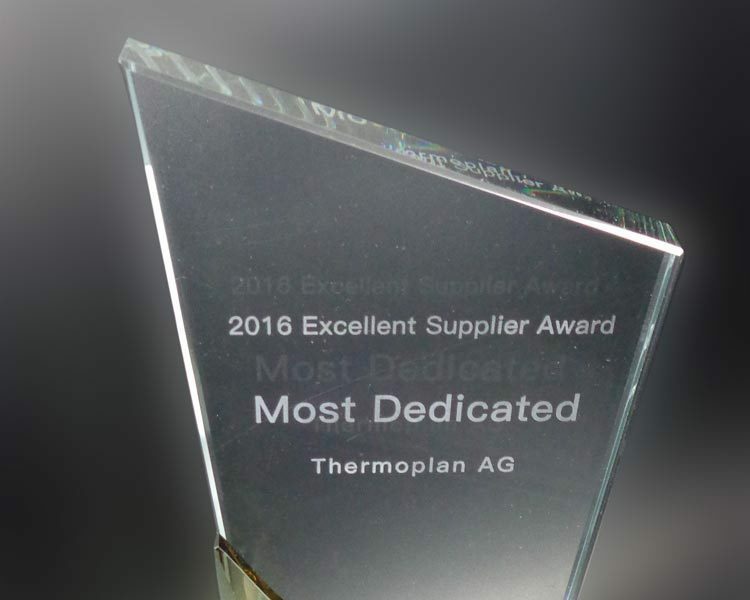 How does election of the new US president Donald Trump have an effect on the export business of Thermoplan AG? 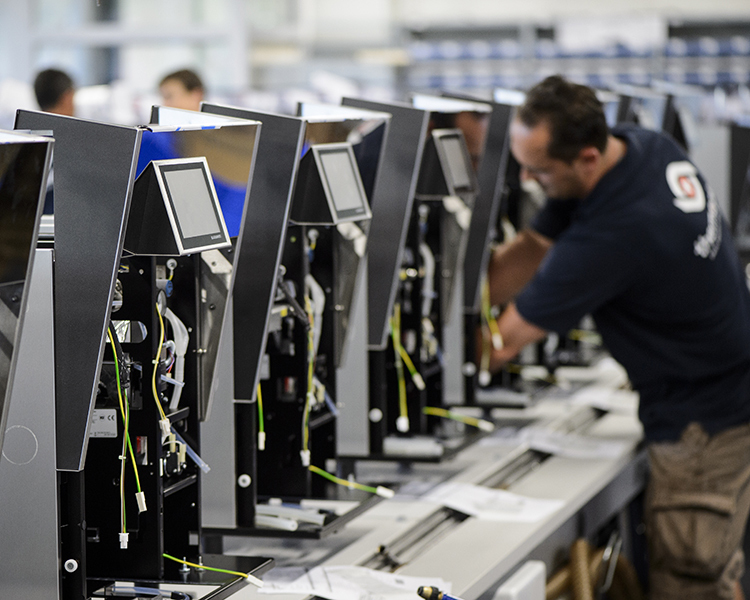 What influence does digitalization have for the development and manufacturing of fully automatic coffee machines? ROI inquired about this in Weggis. ZAGG, the Swiss trade fair for the hospitality, hotel and catering industry opens its doors in less than a few days. Visit us in Hall 2 / booth no. 254 and with a delicious latte become acquainted with our new Black&White4 compact. 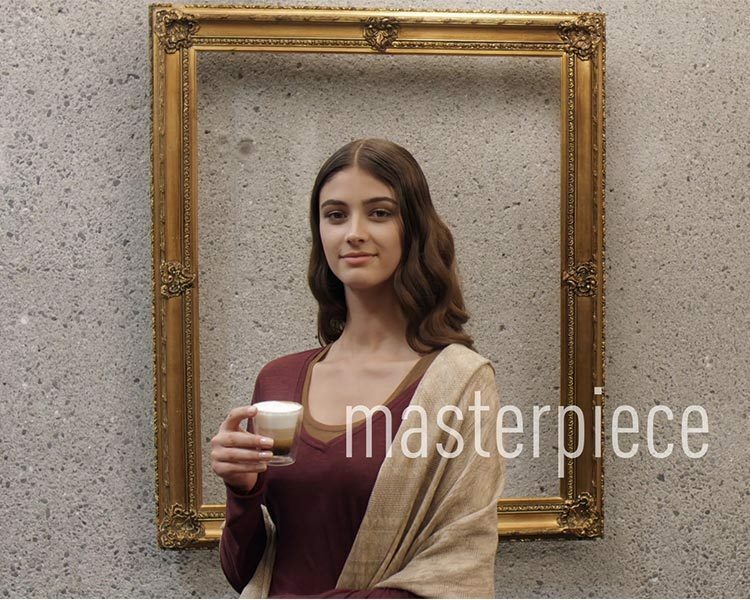 With Thermoplan coffee equates to innovation and indulgence. This and other attributes are addressed in the newly launched image film. 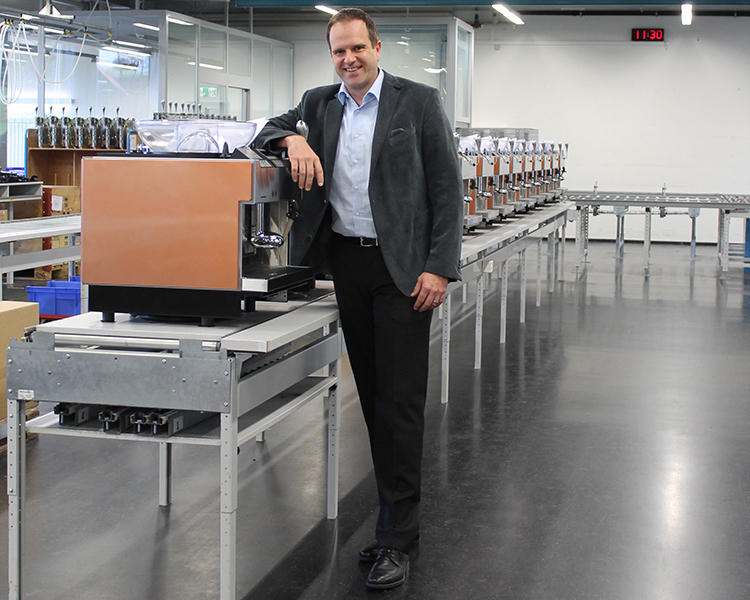 Dive into the development and manufacturing of fully automatic coffee machines and accompany us on a trip through the world of Thermoplan AG. 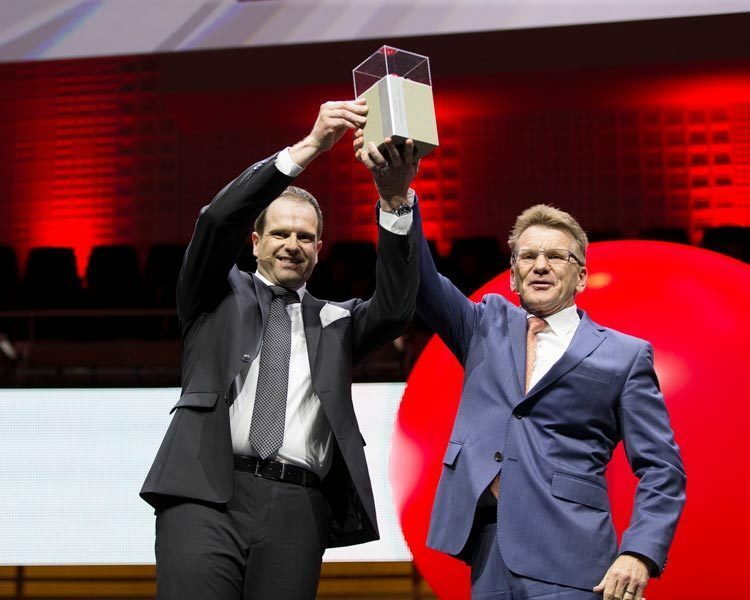 And the winner is: Thermoplan! 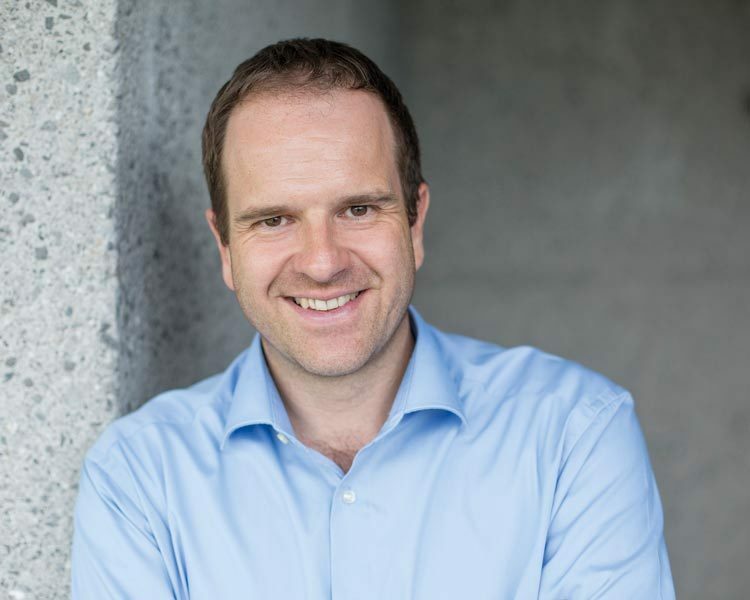 In front of a remarkable audience with around 1‘500 invited guests from economics and politics, the Prix SVC Central Switzerland is ceremoniously presented by the Swiss Venture Club to Adrian Steiner, CEO and joint shareholder of Thermoplan AG.